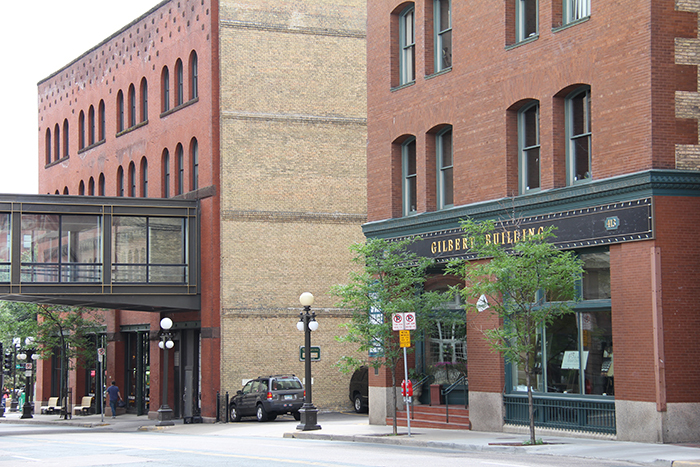 Located in Lowertown, Saint Paul, the Gilbert Building opened in 1893. 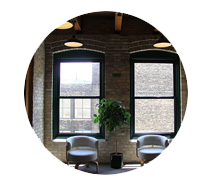 Today, it is on the National Register of Historic Places and underwent a major renovation in the mid-1980s. Even though it is over 100 years old, it has many wonderful, modern features.